New CR7 Underwear style now available! BRAND NEW 2 PACK! As seen in photo of Ronaldo! Only the PEOPLE that take action RIGHT NOW will be sure to get this new CR7 underwear style. Stock will RUN OUT in 24 HOURS! Only 100 left! 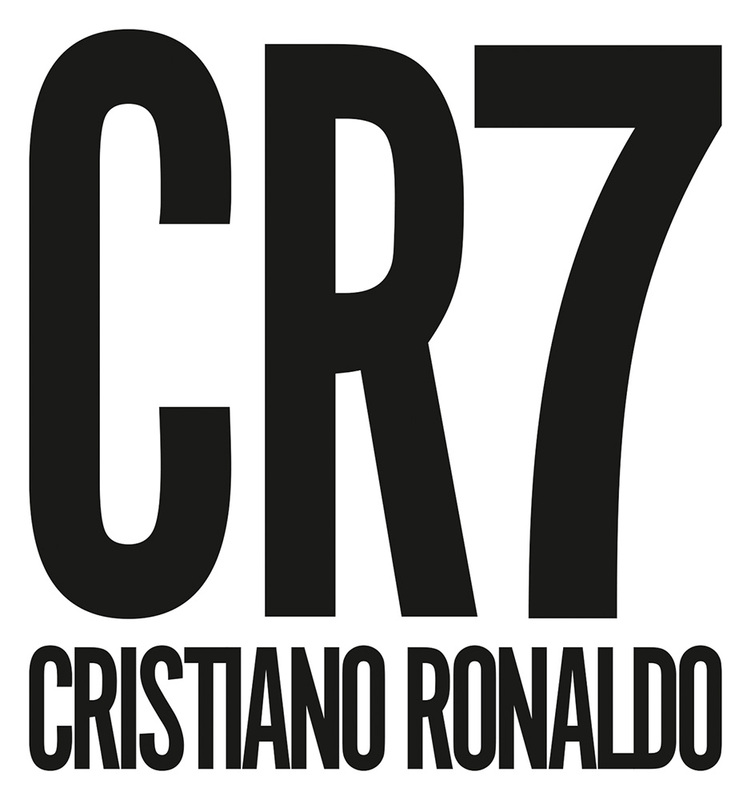 New CR7 Underwear Style as seen on photo above! Cristiano Ronaldo's New Summer CR7 Underwear 2 Pack! 100% Satisfaction Guarantee: We're so certain you'll love it that we're offering FREE RETURNS!